Thai Spooks From Movies – Thrills – Suspense – Horror! 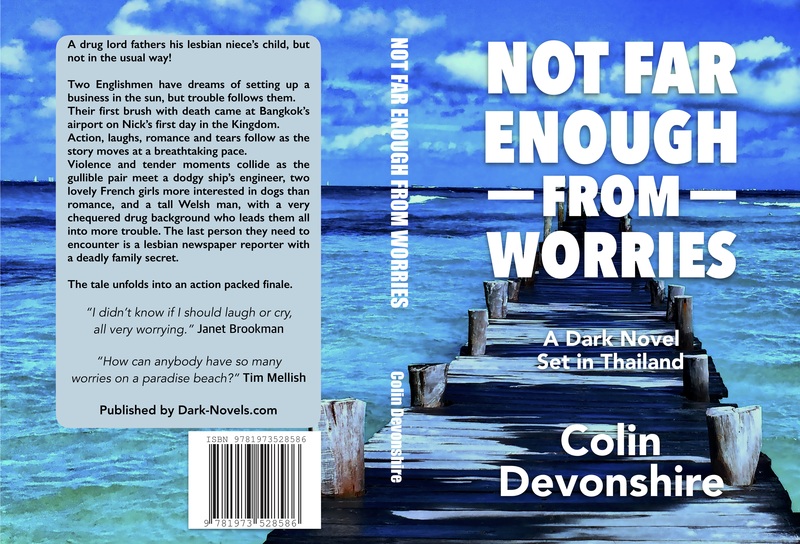 Hua Hin, Thailand colin@dark-novels.com Open all hours - at least by message! Thrills – Suspense – Horror! No Worries – the series! And more – reviews, news, bargain books! A thriller! Now it is easy to send to readers. Free P&P. 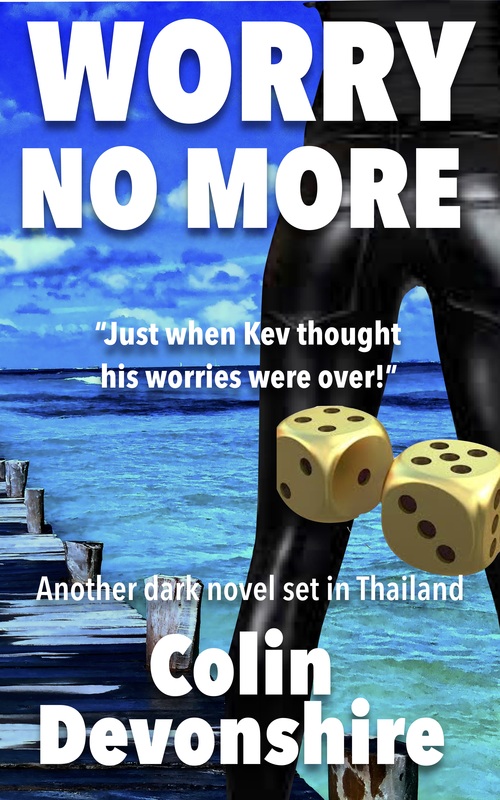 The first exciting paperback in the 'No Worries' series.